With over 100 years' experience providing elevator and mobility services to home owners, business owners and property managers all over Oregon, Sturm Elevator is Oregon's #1 trusted, independent, family owned and operated elevator services team. Whether you need commercial or residential elevator and mobility services needs in Yachats Oregon, call Sturm Elevator at 503-284-2003. If you need a residential elevator installation in Yachats Oregon, Sturm Elevator is the company you’re looking for. You can contact us for a free consultation and estimate in which we’ll give you all the details, information and answers you could ask for. Sturm’s residential elevators, provided by leading manufacturer Custom Elevator, give you the chance to be free in your own home again. Our solutions are fully customizable in everything from configuration to fittings. Whether you want a simplistic design or chic trimming, we have something you’ll love to see and use every single day. To hear more you can click here for our main Residential Elevator Installation page or reach out to us at 503-284-2003. Sturm Elevator has been trusted to maintain, service and repair residential elevators across the state of Oregon for more than a century. We understand how much your Yachats residential elevator means to you and will always work hard to keep it in excellent condition to fit your daily needs. Everyone deserves the ability to move around their house freely, so if you need a Yachats residential elevator service and repair team, there’s no other choice besides Sturm Elevator. 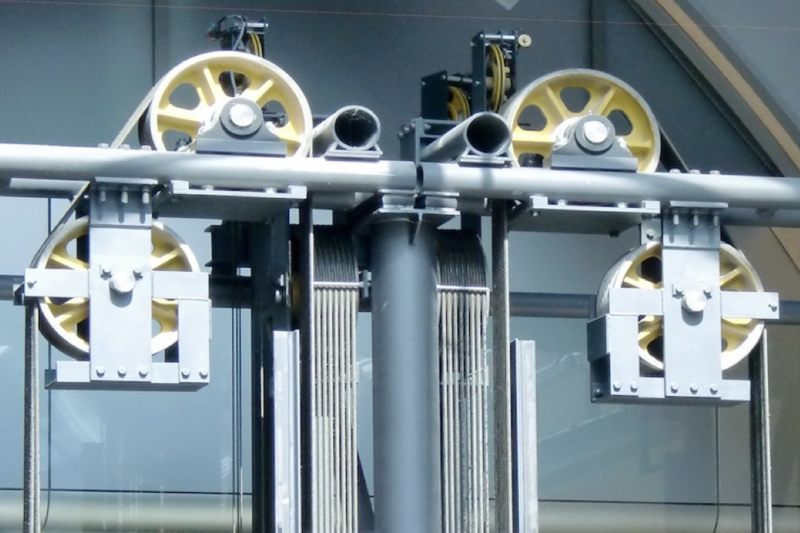 Older elevators come with their own unique charm and character, but unfortunately they often present their own mechanical issues and hindrances as well. However, that’s where Sturm Elevator comes in! Sturm proudly does Yachats residential elevator replacement and Yachats residential elevator modernization. Our company brings over 100 years of experience to the table which means we’ve seen it all. Our mechanics are well-trained and highly-skilled and can update your elevator for greater safety and efficiency or take it out if that’s what you’d prefer. Part of Sturm Elevator’s quality customer service includes our 24/7 phone line which you can contact anytime day or night for emergency residential service in Yachats. If you have urgent problems for whatever reason and need a technician, call 503-284-2003 and one will come to your home immediately. Home mobility problems don’t always mean you’re in need of an elevator. 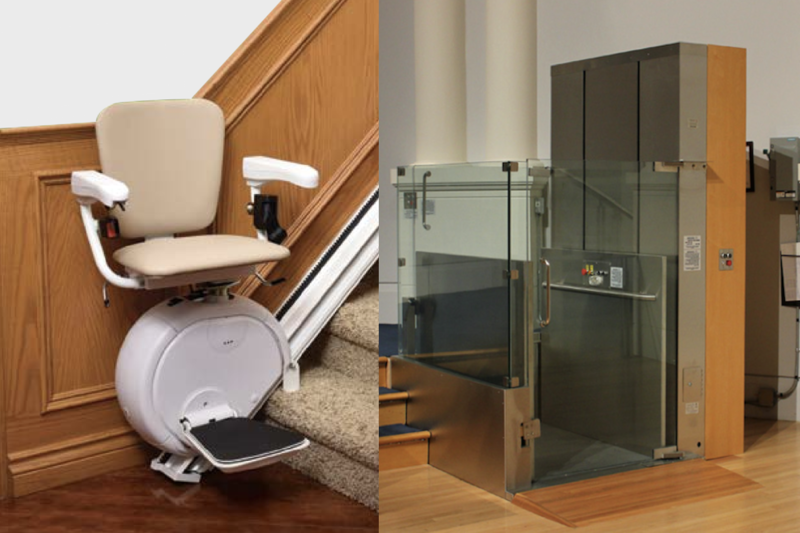 Sturm Elevator can help you create a residential stairlift or chairlift system that provides immeasurable assistance for you. 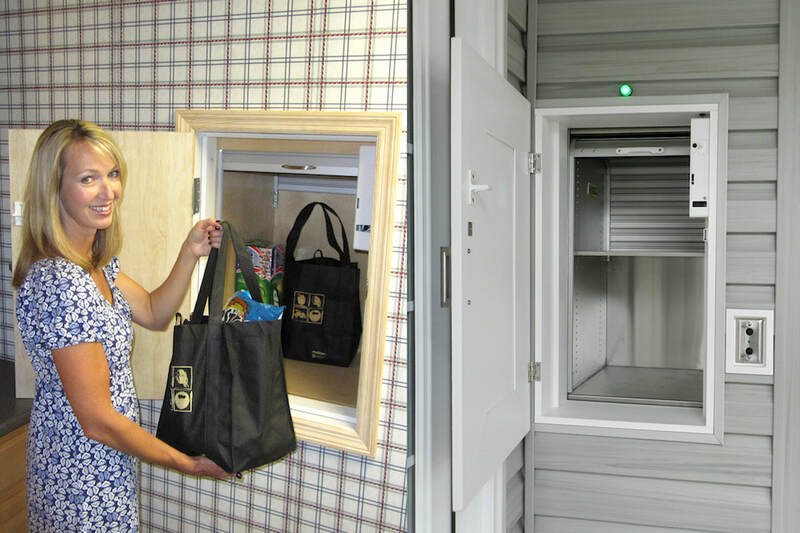 We have options that can be installed inside and out, and ones that work particularly well for smaller spaces and in unique configurations. Our craft is all about you – we can install a stairlift to run vertically along the top or bottom of stairs or put in a chairlift in a Yachats, OR property that an elevator simply wouldn’t work for. Sturm can also get parts and provide maintenance, repairs and servicing for your pre-existing Yachats residential wheelchair lift or stairlift. Our goal is to help keep you safe and happy in your home. If you’d like to learn more about chairlifts and stairlifts for the home, click here for our Residential Services page. We would also be happy to talk with you – you can reach us by filling out the Online Contact Form below or simply by giving us a call at 503-284-2003. 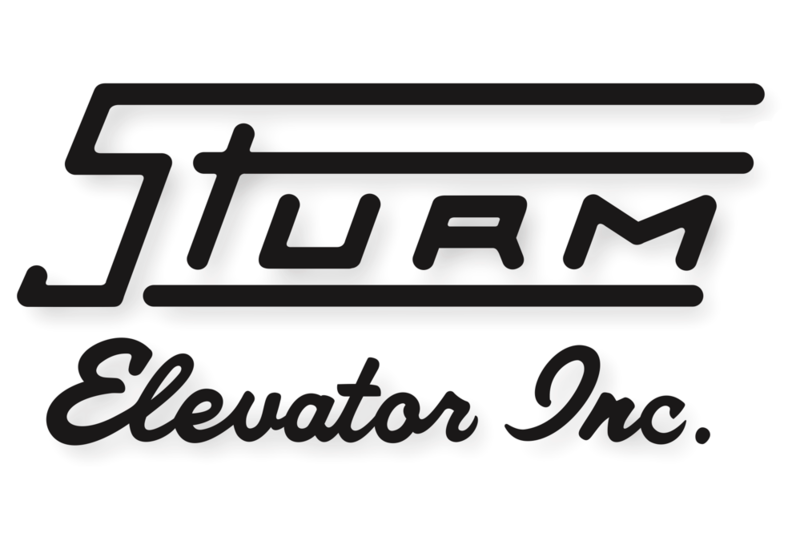 Contact Sturm Elevator if you're interested in Yachats residential dumbwaiter installation and dumbwaiter repair, maintenance and servicing. In home dumbwaiters help home owners and residents move heavy loads between levels of the house, which is a significant safety feature. Outdoor dumbwaiters or dumbwaiters with indoor/outdoor access can also make bringing heavier items into the home a breeze. For all your residential elevator, chairlift, stairlift and dumbwaiter needs TALK TO the professionals at Sturm Elevator. 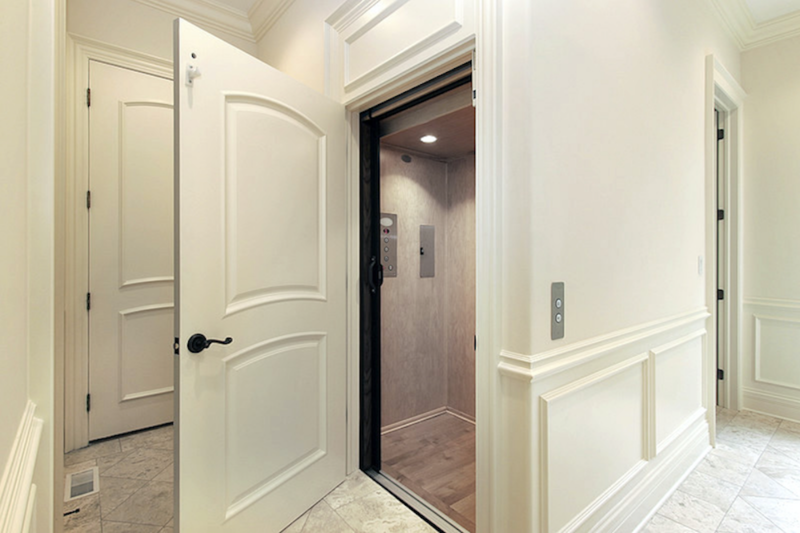 To learn more about our commercial and residential elevator services and mobility services click here for our Home page. You'll get a more in depth look at our quality services, along with photos, manufacturer's information and specifications. To request a callback from the Sturm Elevator team, please complete the online contact form below and we'll reach out to you promptly. You can also reach us by calling 503-284-2003. There is definitely no “good time” for your elevator to need work, which is why you can count on Sturm Elevator’s teams to get the job done as quickly and effectively as possible. You shouldn’t have to jump through hoops scheduling and waiting for technicians – with Sturm you get certified journeyman mechanics who do all commercial elevator maintenance, service and repair in Yachats with great care and craftsmanship. Whether you need routine examination or new parts, we’ve got you covered. Fill out the Online Contact Form above for help or call us at 503-284-2003. 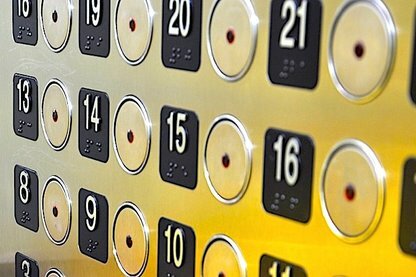 An elevator serves a major function for a business, which is why you can’t have yours malfunctioning and needing a technician or team for hours on end. Sturm Elevator offers emergency commercial elevator service for Yachats, Oregon all day every day. Whether there is a breakdown in the middle of the night or stalling during main morning use, you can call us for emergency assistance and our mechanics experts will be there ASAP. You can always have confidence in your Yachats, OR commercial elevator with the reliable emergency service provided by Sturm. We’re here for you anytime at 503-284-2003. Did you know that all commercial elevators must have working and monitored phones/call boxes by law in case an emergency occurs? By trusting Sturm Elevator with this responsibility, you cut out the middle-man and connect the people in need with the people who can help. We offer commercial elevator phone monitoring for Yachats, Oregon that operates at all hours to protect you, your business, your employees and your guests. For more information on this service, including a free estimate and consultation, call Sturm today at 503-284-2003. Modernization can bring dramatic improvement to your aging elevator. 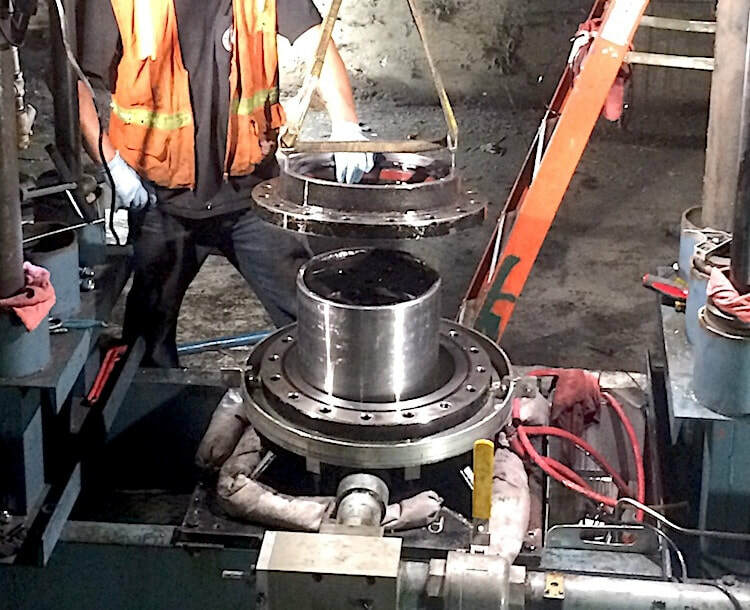 Machines wear down over the years, which can decrease strength, function and safety. However, it isn’t necessary to put in a completely new system! 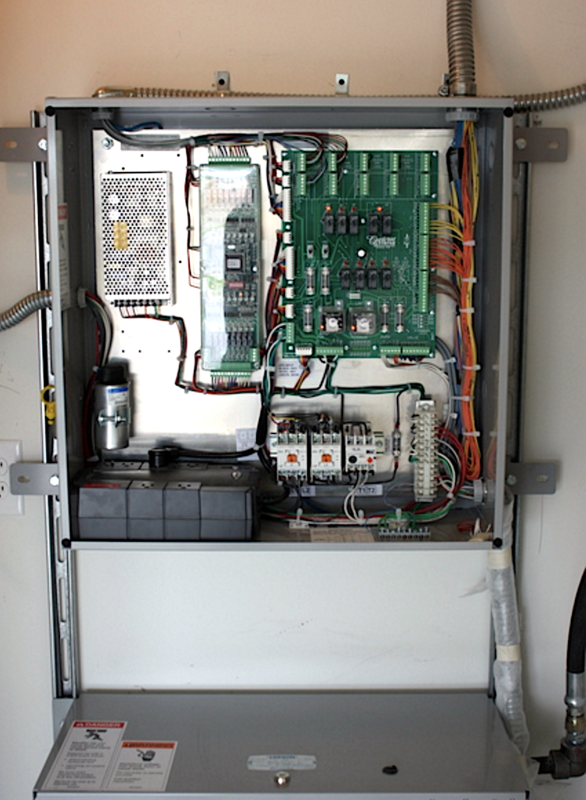 Sturm Elevator can easily upgrade or modernize your Yachats commercial elevator. Commercial elevator modernization allows your machine to keep up with current standards, undergo necessary repairs and replacements, last longer and work better and more efficiently in general. To get a free quote on Yachats commercial elevator modernization and to talk through the process with a qualified representative, submit an Online Contact Form above for a callback or use 503-284-2003 to talk to us directly. Per Oregon state law, your commercial elevators have to be inspected and certified every 6 months by a licensed professional. Sturm Elevator offers open ended service agreements for Yachats commercial elevator inspection and certification to help your business remain in compliance with the law. 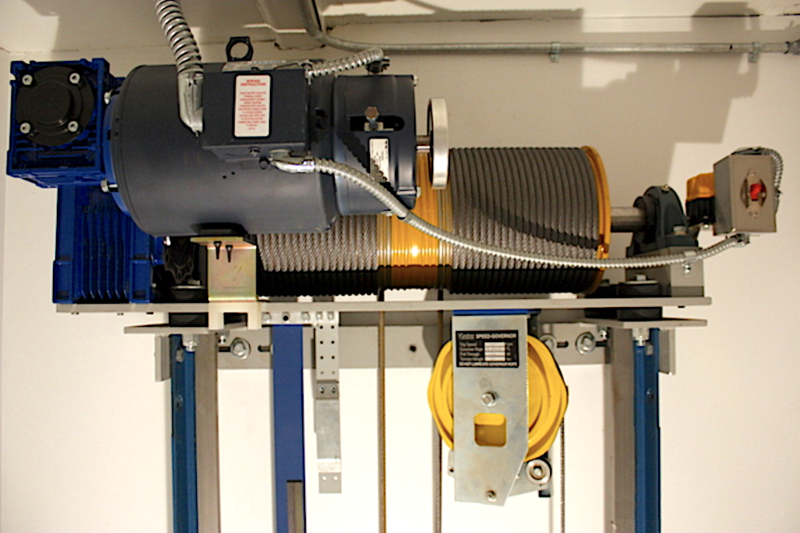 Sturm Elevator makes keeping your elevators up to code simple and easy. We'll automatically come to your business twice a year and conduct the required inspection and certify your elevators. Our services agreements are open ended and you can cancel at any time. For more information about Sturm Elevator's bi-annual elevator inspection and certification services for business, or to schedule commercial elevator inspection and certification in Yachats Oregon with us, contact us direct at 503-284-2003. If you'd like more information on the state of Oregon's commercial elevator mandates, click here for the Commercial Inspection Services page. For buildings and businesses 2 to 4 stories tall, Sturm Elevator offers commercial elevator installation services in Yachats Oregon. Churches, schools, extended stay hotels, apartments, assisted living and nursing homes, funeral homes, restaurants and other commercial properties 2 to 4 stories tall can all benefit from the installation of a Limited Use & Limited Application (or LU/LA) commercial elevator. 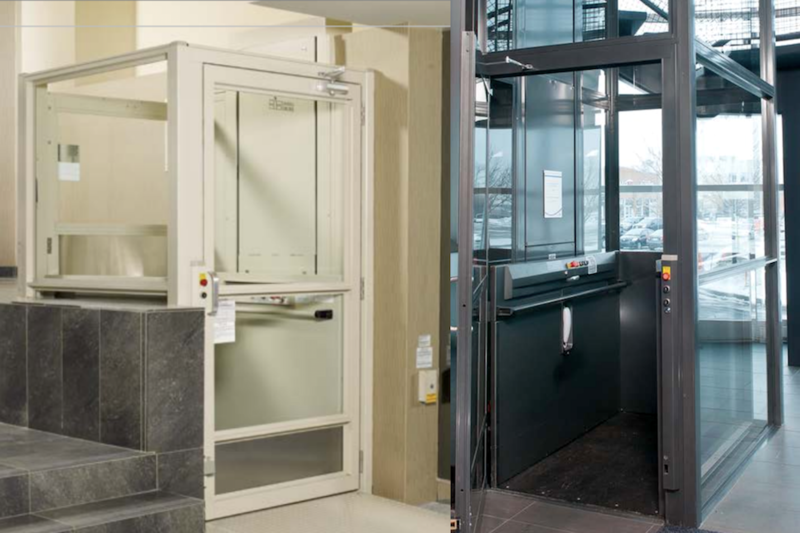 A commercial LU/LA elevator is cost effective, energy efficiently, safe and allows your guests and staff to easily access all levels of your business. 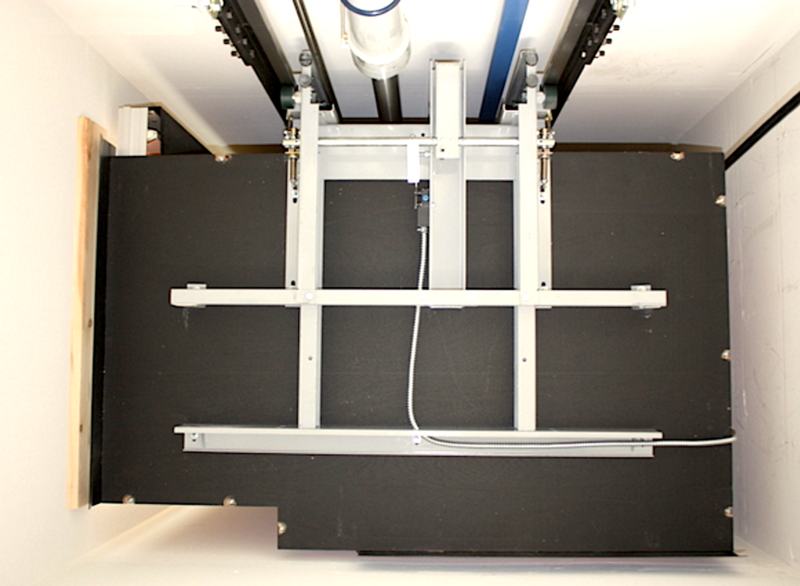 For more on Commercial Elevator Installation contact our professional team at 503-284-2003. 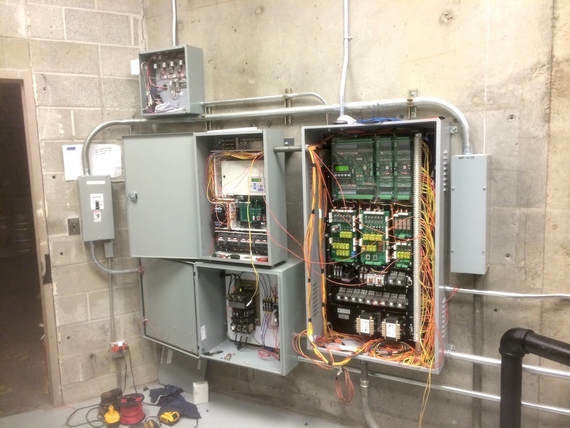 If you have a commercial sidewalk elevator or a commercial freight elevator in Yachats, Oregon, you can rely on the Sturm team to conduct trustworthy maintenance, service and repair work. We can handle the full gambit from modernization and upgrades to parts for commercial freight and sidewalk elevators. Commercial stairlifts and commercial chairlifts show care and attention to detail for any customers and staff members who need accessibility options. Every business’s aim is to create a welcoming environment for guests - working chairlifts and stairlifts greatly attribute to this by providing reliable assistance so people can get where they need to go and feel safe while doing so. 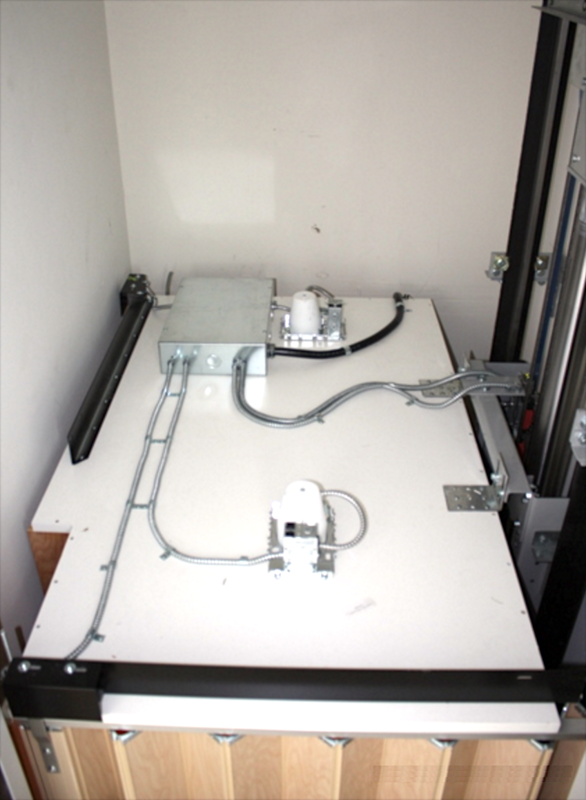 Sturm Elevator can install and service your Yachats commercial lifts with years of experience behind them. If your Yachats Oregon business needs commercial chairlifts or stairlifts, contact us to learn more about the services we offer and to get a free quote regarding jobs such as repairs, replacement, removal of existing lifts and installation of new ones. Our number is 503-284-2003 and we have an Online Contact form as well for callback arrangements. For a thorough guide on the indoor and outdoor chairlifts and stairlifts we cover, click here to navigate to our Commercial Chairlift & Commercial Stairlifts page. For commercial dumbwaiter installation, maintenance and repair services in Yachats you’ve come to the right place. We work with many businesses all around the city and state and can take on jobs dealing with any type of commercial dumbwaiter or lift. 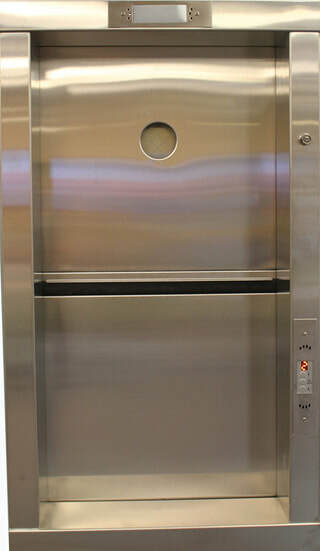 Our dumbwaiter installations will run smoothly for years with EIE’s high performance dumbwaiters for commercial properties and our dedicated teams. WE'RE HERE TO SERVE HOME ownerS, BUSINESS ownerS AND property managerS in YACHATS Oregon AND CAN HANDLE ALL OF YOUR RESIDENTIAL AND COMMERCIAL ELEVATOR NEEDS. ​REACH OUT TO THE STURM ELEVATOR TEAM TO LEARN ABOUT THE OPTIONS AND MOBILITY SOLUTIONS THAT ARE BEST FOR YOUR HOME OR BUSINESS. CALL US TODAY AT 503-284-2003.